The Grand Lake Sail & Power Squadron Vessel Safety Check (VSC) examiners are ready for the new boating season. They will be able to provide information to make the lake safer for all of us boating on Grand Lake. The VSC examiners do not issue citations and there are no penalties for not successfully completing a Vessel Safety Check. The VSC is a free public service and is designed to make sure the required equipment is on board to meet state and federal boating law requirements. 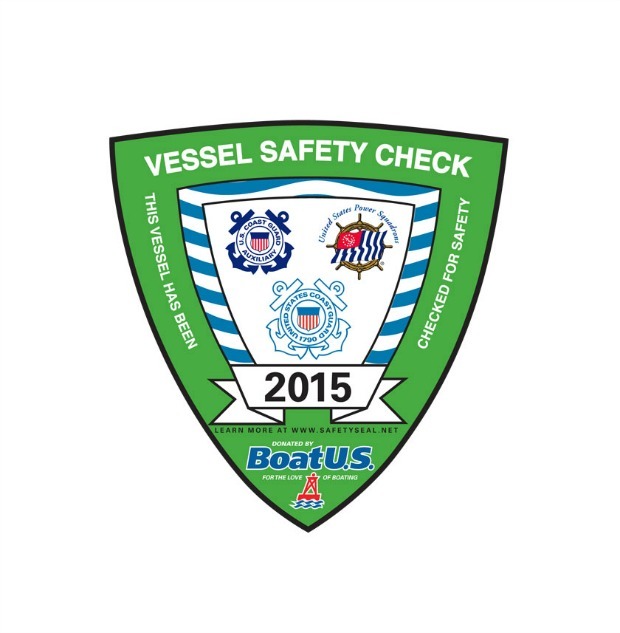 The vessel examiners will be providing free VSC’s at marinas around Grand Lake. The dates are listed below. If you would like to have your boat inspected at your private dock, then please contact Jay Spicer at (918) 791-8341 to make arrangements.